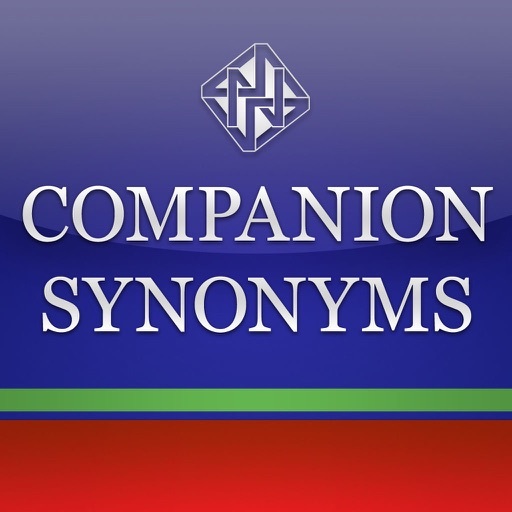 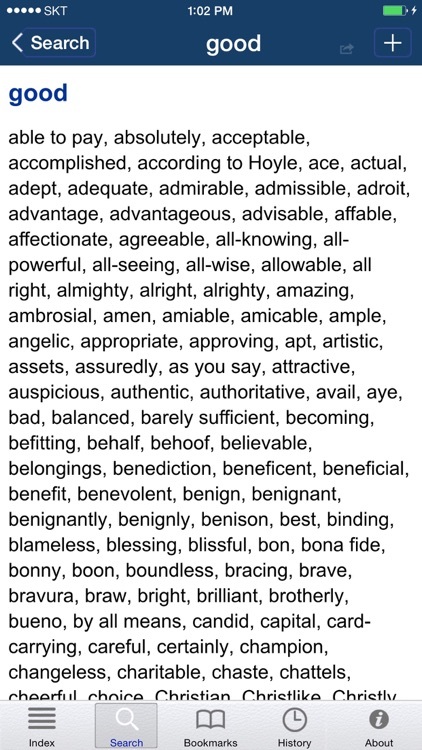 Companion Synonyms by Enfour, Inc.
30,260 root words, with 2,520,264 synonyms and related terms. 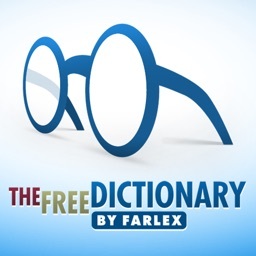 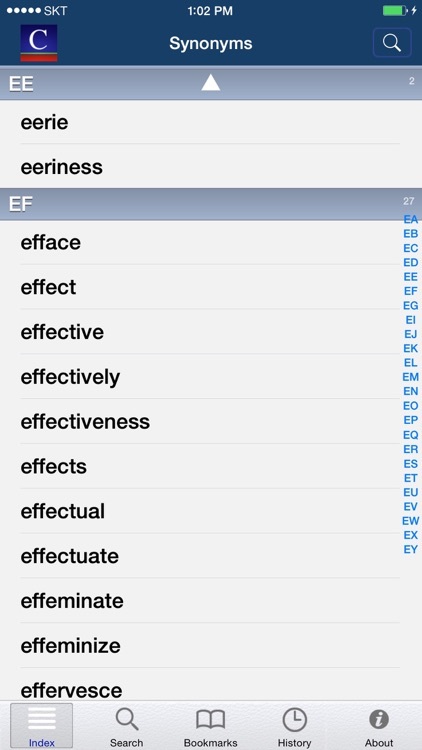 Powered by Enfour's acclaimed "UniDict® Engine", this is the only iPhone dictionary platform with inter-application linking. 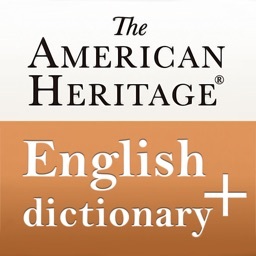 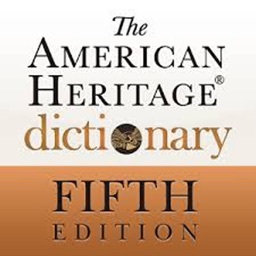 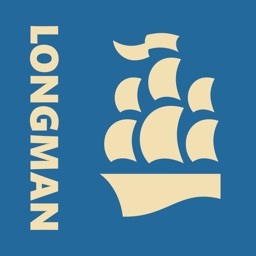 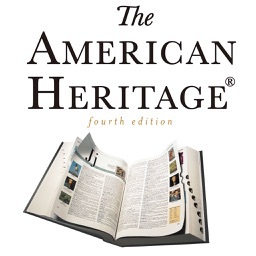 Meaning "Companion Synonyms" works directly with all other UniDict dictionaries like "American Heritage®", "Collins Gem", "LDOCE" and "Oxford Deluxe". 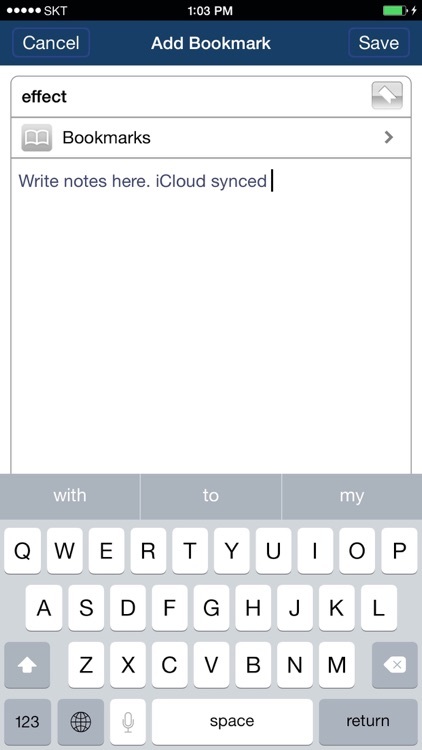 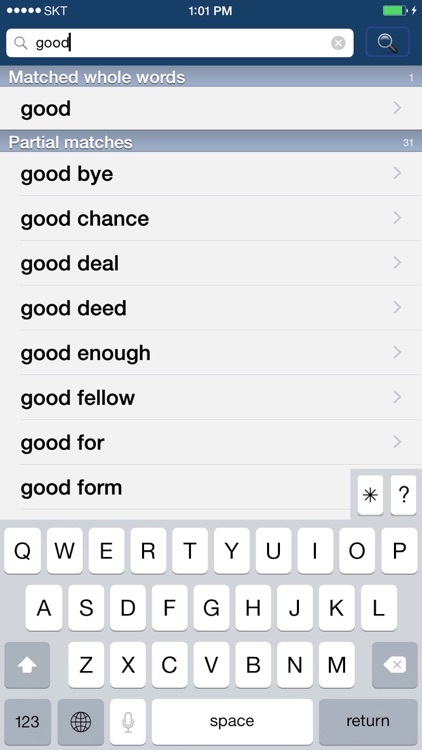 * Tapping on the headwords will start a search in any "Unidict® Engine" dictionary title you have installed. 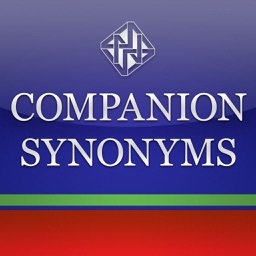 These searches are 'round-trip', allowing you to return to "Companion Synonyms" through the "Back" button. 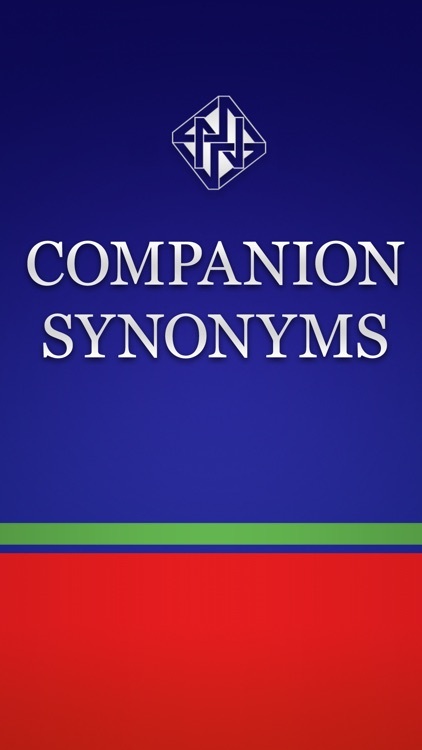 If you have just a dictionary and don't have a thesaurus installed, "Companion Synonyms" will act as a replacement for searching out from dictionaries.